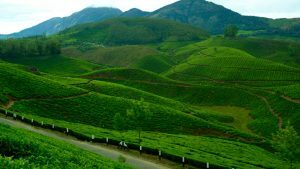 Kerala is one of the most famous holiday destinations of India and as well as in world, Earlier it was quite famous in European traveller now slowly slowly it is famous among traveller from all around the world, its popular because its only state in India which offer complete package for any traveller starting from Colonial era building in Kochi, to Famous and beautiful beaches, it also offer Hill stations as well as wildlife tour experiences. 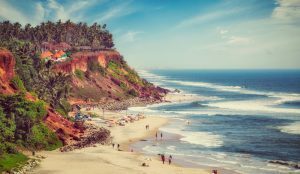 You can club Kerala with other south India packages for more details contact our travel agency in Delhi. 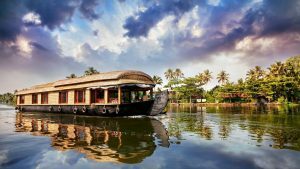 This place famously known as Alleppey, It is also called as the Venice of the East, Alleppey’s have very big network of lakes, rivers and lagoons which make it immensely beautiful. It also happens to be the venue for the world- famous snake boat races and is also famous for its coir industry and marine produce. Alleppey is also popular for its beautiful Alappuzha beach where there is 19th c Light house. 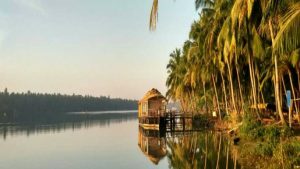 It is Unexplored and unspoilt, the backwaters of Kozhikode offer exciting holiday options: Elathur, the Canoli Canal and the Kallai River are favourite places for boating whereas Kadalundi is is famous for its beautiful bird sanctuary. Korapuzha is the venue of the Korapuzha Jalotsavam (water fiesta) and is definitely worth experiencing. 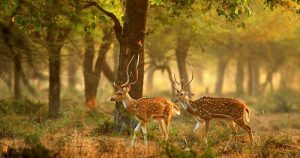 4 km from Thekkady in Idukki Snuggled in the Western Ghats where lies one of the world’s richest bio-diversity spots; the fascinating natural wildlife sanctuary of Thekkady and within its campus lies the protected Periyar Tiger Reserve famous for being home to many the royal Bengal Tiger. 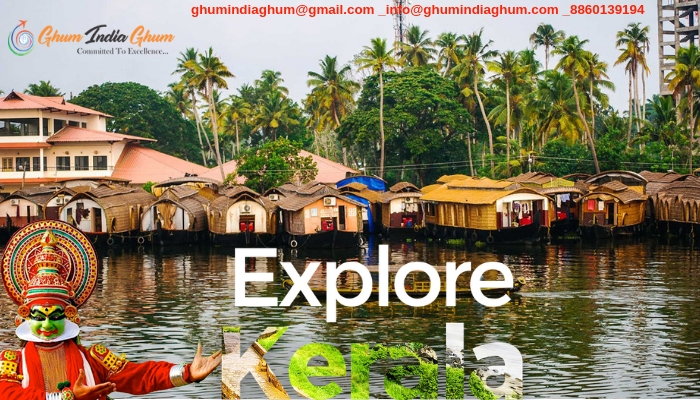 Book your Kerala tour packages with travel agents in Delhi and explore Kerala with local experts of Ghum India Ghum. dｅtails , thankyou for the post.